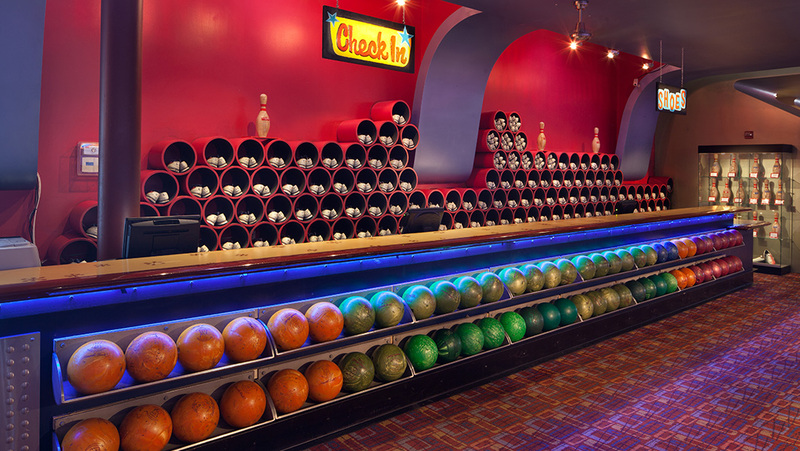 Bowlmor AMF, the world leader in bowling entertainment, is offering its Summer Games Passes, which are essentially season passes for bowling all summer long, at various centers in the area. The Summer Games Passes have been designed to give kids a fun alternative to spending summer at camp or in front of the television. Available for purchase now through Labor Day, bowlers of all ages can buy a Summer Games Pass, ranging from $9.95 - $39.95 for children 15 & younger, and $15.95 - $44.95 for those 16 & older. 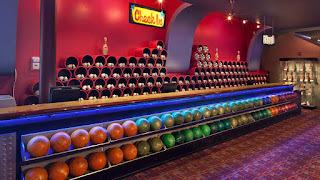 The passes can be used to bowl up to three games of bowling every day, from May 22nd through September 4th. Specific pricing varies by center, and passes are currently available for purchase online.